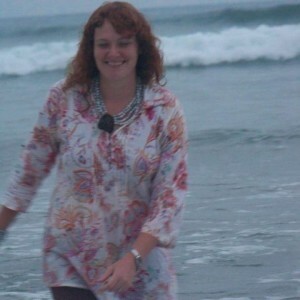 Annesta is a Licensed Therapist practising in White River and Nelspruit. Her specialities include Addiction Counselling, PTSD counselling, Grief and Loss counselling and LGBT counselling. Annesta is also a well established figure within the Addiction Treatment Centre Environment and can assist in admissions to a Treatment Facility.